Did you read the book? Did you love it? Did you imagine up your Harry Potter or your Edward or your Tris or your Katniess? Then did you see the movie? Did you hate it? Did "they" ruin the book? Yeah, you and I won't get along. I absolutely dislike it when people compare books to movies. With vehement passion. And then after the movie, my date and I went to dinner. And she complained. "They did this wrong. They did that wrong. They left out all these 'important' plot points that were just wrong to leave out." Here's the thing: had I read the book? Nope. Did I feel lost in the movie? Nope. So was the director wrong? Nope. 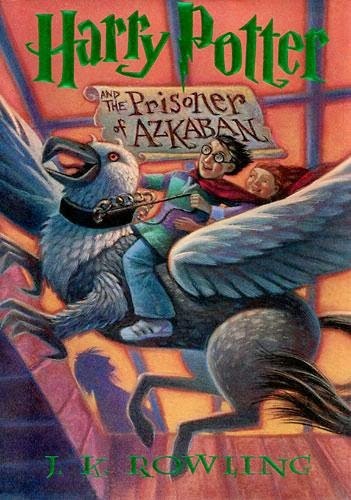 HP:POA is absolutely my favorite of the series. I love the style, the music, and even the story. Did I need to know who created the Marauder's Map? Nope. It wasn't relevant for a movie. Did I need to know more about the back story of Lupin and Black and Potter and Pettigrew? No, actually as a viewer, I didn't. So in the end, what's left out from the book was not important for a viewer. Maybe a reader was upset. But that's not who goes to see movies. A reader isn't reading a movie, they're watching it. There's a difference. And just as a reader is reading an author's story, a viewer is watching an interpretation of that same story. They are not watching the author place actors about and tell them what and how to say. Here's where the metaphor comes in. 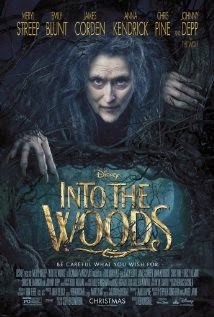 The trigger to this post is Dan Wells' recent post on FB about having seen Into the Woods and that he loved it. 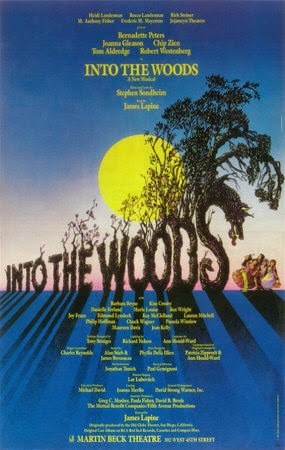 If you don't know, Into the Woods is based off a play. So the "adaptation" conversation came up. And then I got tagged into the discussion. 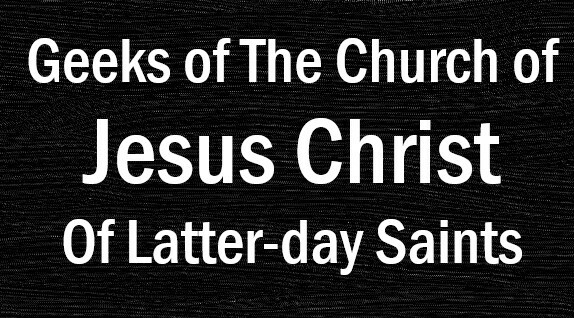 Rob Wells actually referred to a post I made a long time ago.
" 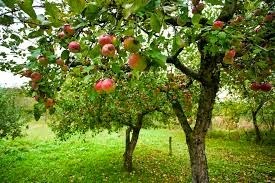 I heard a great comparison once from T.J. Bronley, talking about adaptations: He said that you're not taking the apple to remake the apple; you're taking the apple to make apple pie. In other words, the source material (book, play, music) is one of the ingredients that you draw on to make the new product--but it's not the only ingredient." Hey, I said something that someone found noteworthy once upon a time! I'm taking credit for a moment. But I stand by the thought. 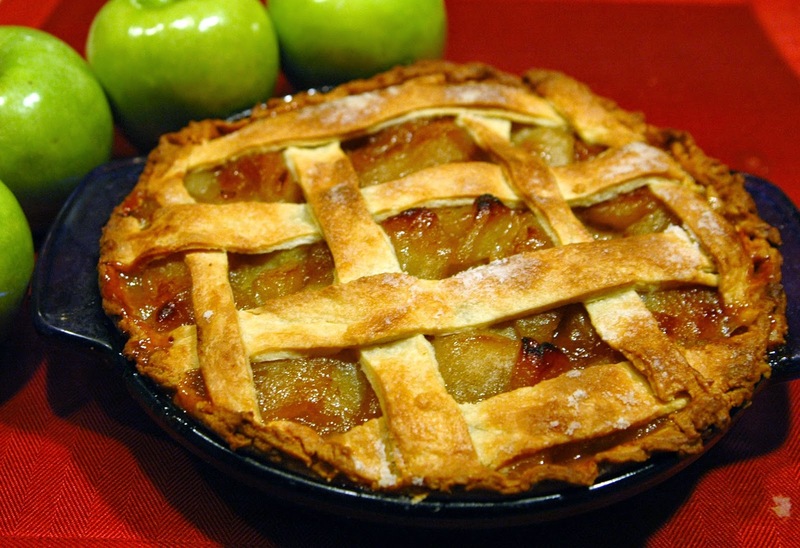 You don't bake a pie and say "the apple was better." Well, I don't anyway. The farmer preps his apples. He hopes people will love them. But when a baker takes some of his apples to make a pie, why would someone compare the baker's apple pie to the farmer's apples? When Twilight came out, I heard a lot of people say "That's not my Edward." Of course it isn't. You have someone very specifically placed into that role. When I read the first four books to the Newport Ladies Book Club, for some reason I had Annette Lyon portraying the role of Olivia. 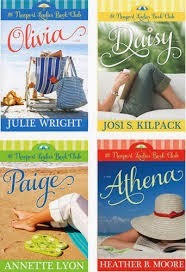 (Newport Ladies is a series of 9 books written by 4 different authors all told via the title characters' POV.) Someone said to me once (when I said that) that it was because it was Annette's book. Actually, Annette wrote Paige, not Olivia. Just the way Olivia was described, for some reason, I saw and even heard Annette. If I were to go cast the movie, I probably wouldn't cast her (unless she wanted to perform the role). But when Julie Wright wrote the book, I don't believe she had Annette in mind. Nor did Annette have a friend of mine from college in mind when she wrote Paige. But that's who I saw. Okay, I think I'm done ranting. What? Joe got his last rant of 2014 in last week. I just figured I'd start off the year following suit. While I definitely reserve the right to complain about a movie for whatever reason I like, I've mostly stopped expecting an exact recreation of the book. Mostly. I realize that no director is able to scrunch hundreds of pages of text and millions of readers' fantasies into a 3-hour movie. So Daniel Radcliffe's eyes are blue and Harry's eyes were really green. Whatever. Was he an exact replica of Rowling's book version? Nope. 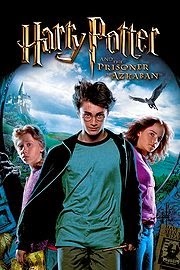 But I felt Daniel Radcliffe channeled Harry pretty well. I can put up with details, even entire plot lines missing from the movie. What does bug me is when I feel like the movie doesn't channel the book well. I feel like it's not unreasonable to hope that a movie will match the tone and feel of a book, even if is an adaptation. The movie I'm thinking of here is The Hobbit. Yes, I enjoyed the movie, but it wasn't The Hobbit. It was The Lord of the Rings. This might seem trivial, but (to use your analogy) I felt like with The Hobbit, Peter Jackson took apple sauce and made hard cider with it. It doesn't bug me too much that Legolas popped up and there was this whole weird love triangle between him, the female elf, and one of the dwarves. What bugs me is that they changed a children's book into an adult movie. Three of them, actually. But that's a complaint for another day. Lol. Part of the problem with The Hobbit movies that people forget is that it was not based solely on The Hobbit. There are multiple Tolkein works used in that trilogy. So that's one of the main reasons it is geared toward adults vs the beloved children's story.